高雄山達基教會 - All Are Welcome! Since 1995, we have served a growing congregation in Kaohsiung. Today, we are honored to extend our help to communities across Taiwan from our new home downtown in the heart of the Cianjin District. Who are Scientologists? 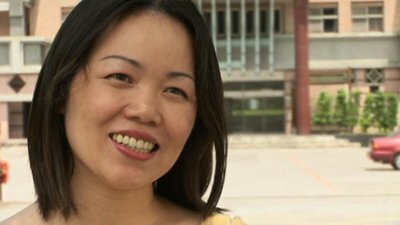 Meet Mei-Hui, a domestic instructor for Taiwan’s Agricultural Association. Who are Scientologists? 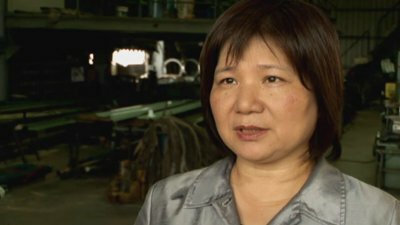 Meet Jean, a factory manager from Taiwan. Who are Scientologists? 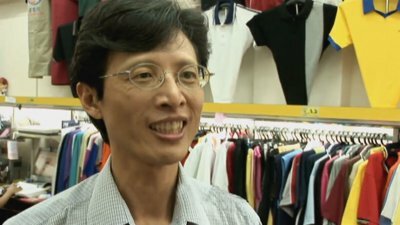 Meet Hung-Yen, a T-shirt company owner. Who are Scientologists? 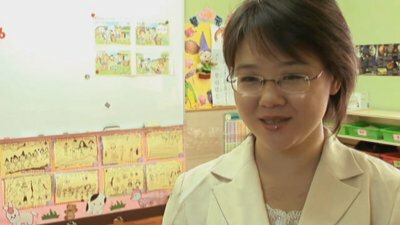 Meet Sunny, the principal of a kindergarten school. Who are Scientologists? 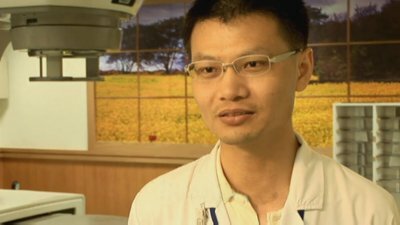 Meet Hung Min, a radiologist helping others recover from cancer. 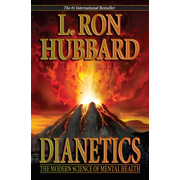 Who are Scientologists? 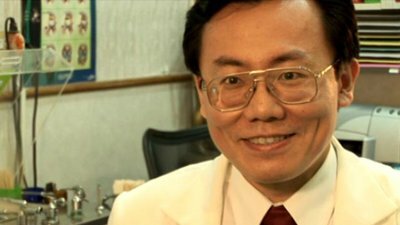 Meet Zi-Yuan, a doctor from Taiwan.